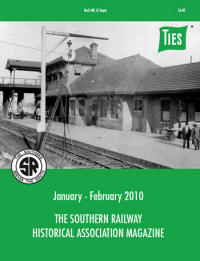 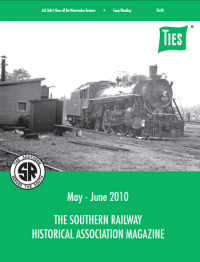 Contents: 1940 August Flood, History of SRR Rail Sections, and 1915 Birmingham Yard Opening. 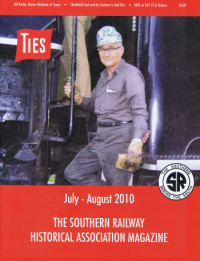 Contents: This issue is dedicated to the life of Bill Purdie. 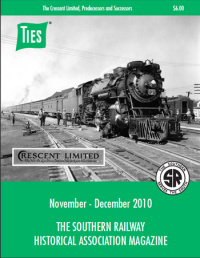 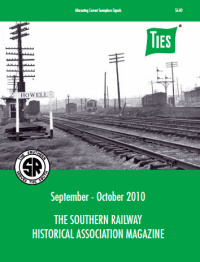 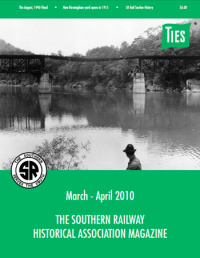 Contents: A Comprehensive History of Southern's Crescent Limited.